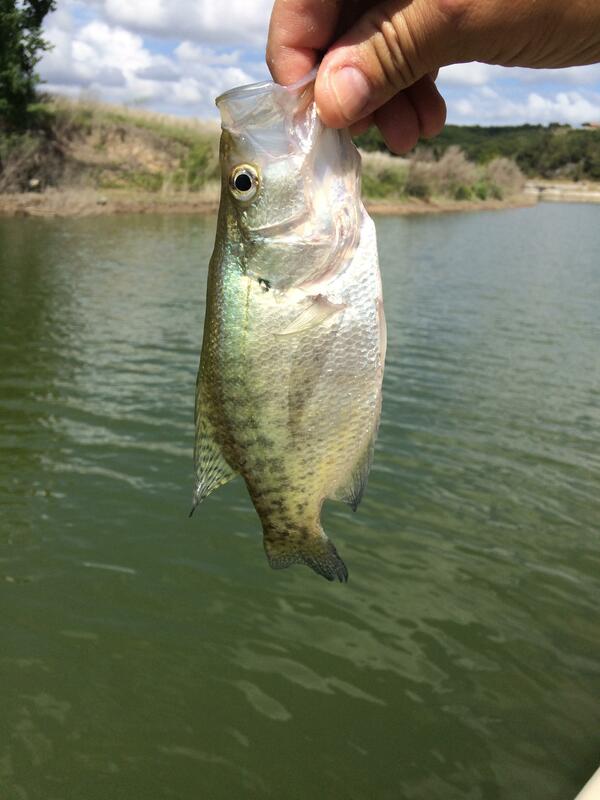 Left ramp at 7:00 at a slow idle because i had a 10' tall bamboo brush pile up front, motored across the lake a dropped the pile then started fishing close by, came back by the pile to check my waypoint then moved to the middle of the lake, trying some piles near Comal Park. 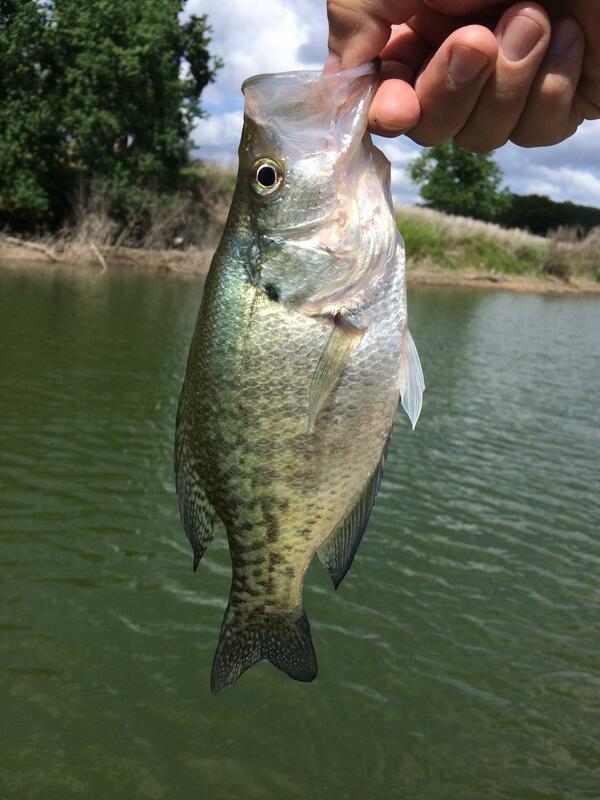 Caught a few but the bite was slow, played hopscotch from there checking various piles and picking up a few here and there, finally went up river and found a better bite in the standing timber. 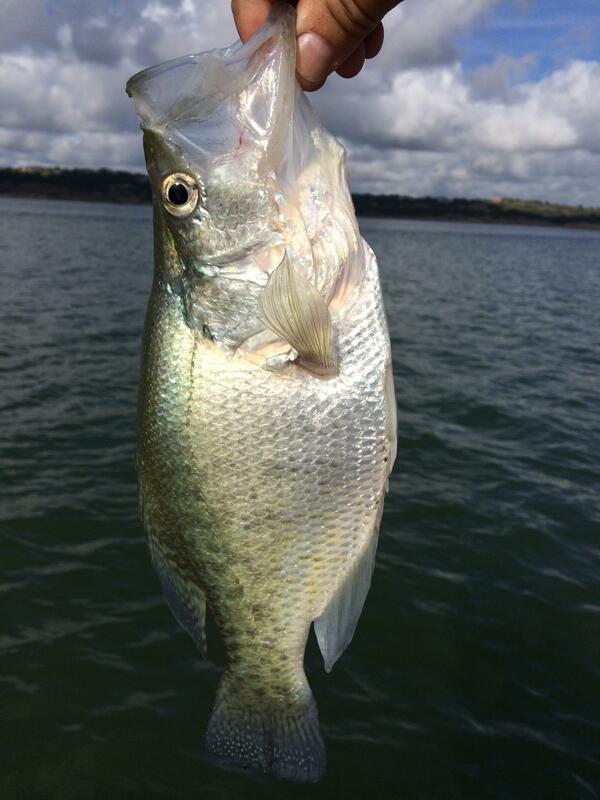 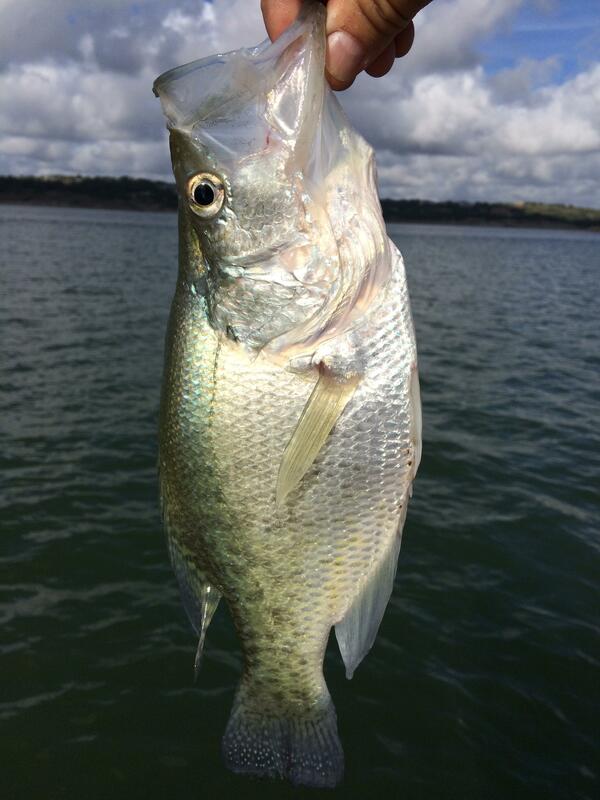 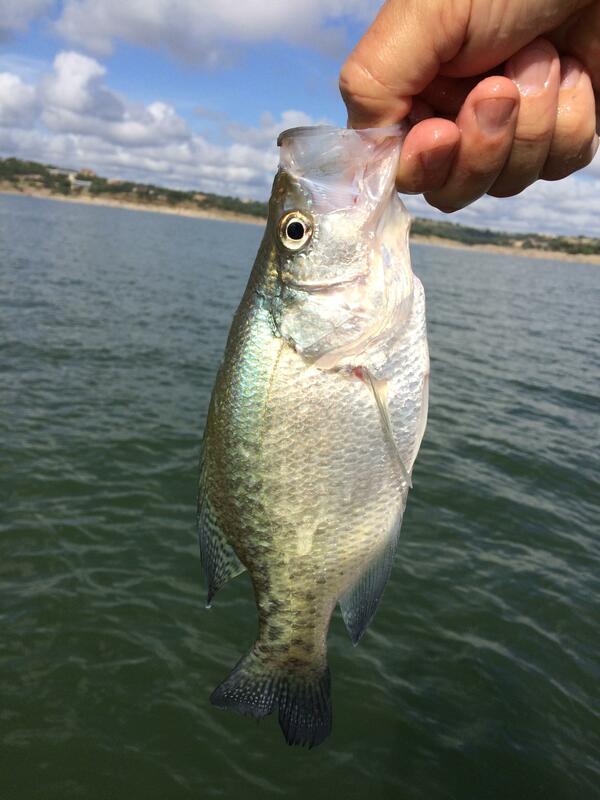 Fish varied in size, had a few puny ones, and some really nice ones. 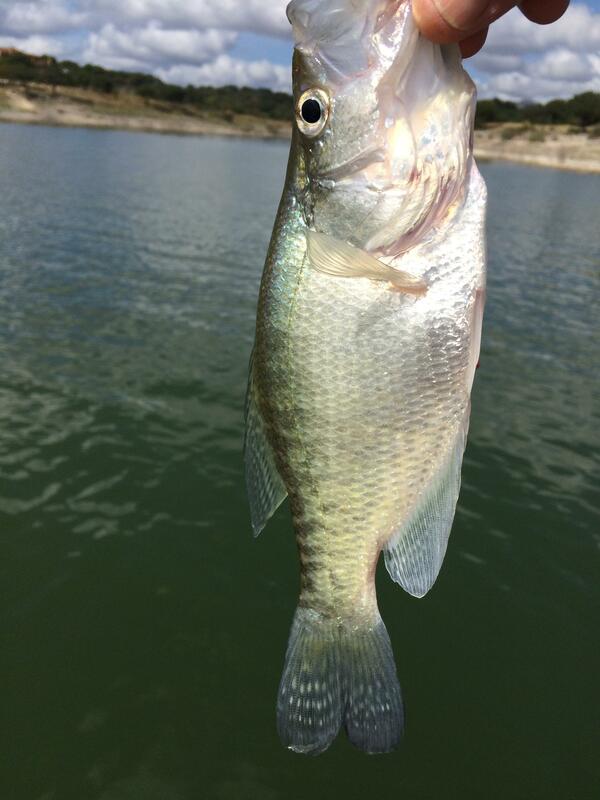 All fish were released (wife said, no more till we have more room in the freezer!). 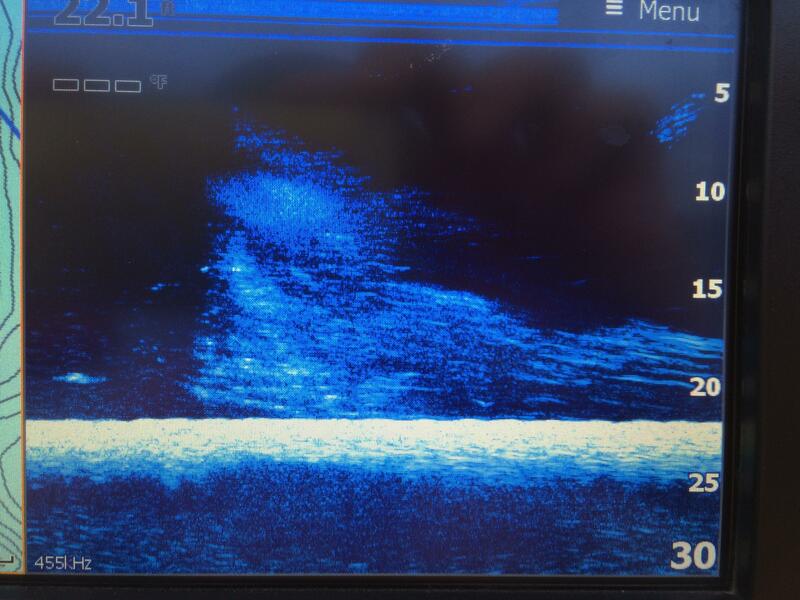 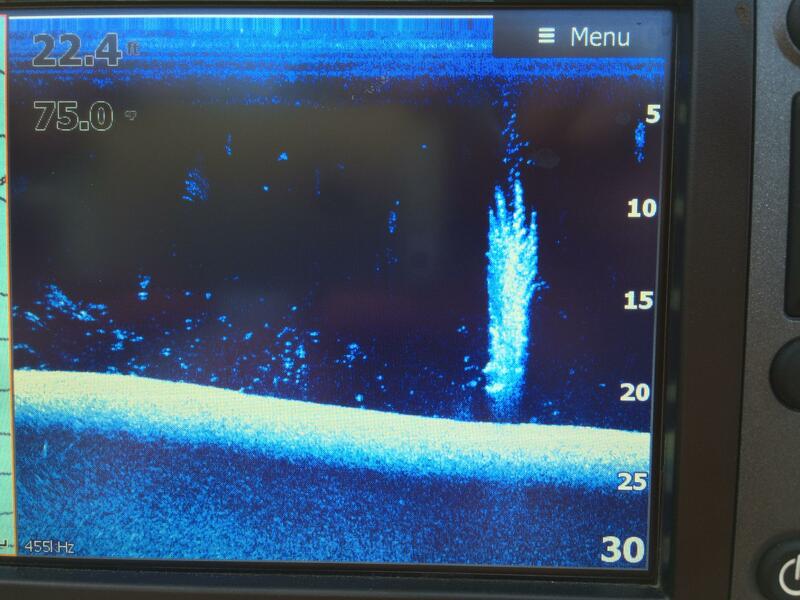 Fish were in roughly 20 fow, holding to structure. 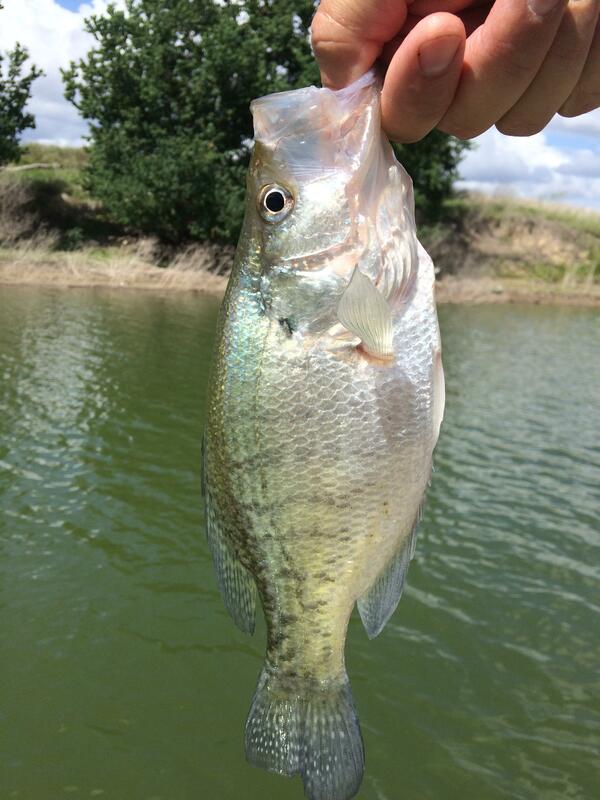 Used 1/16 & 1/8 oz #6 & #2 pro ball, unpainted heads. 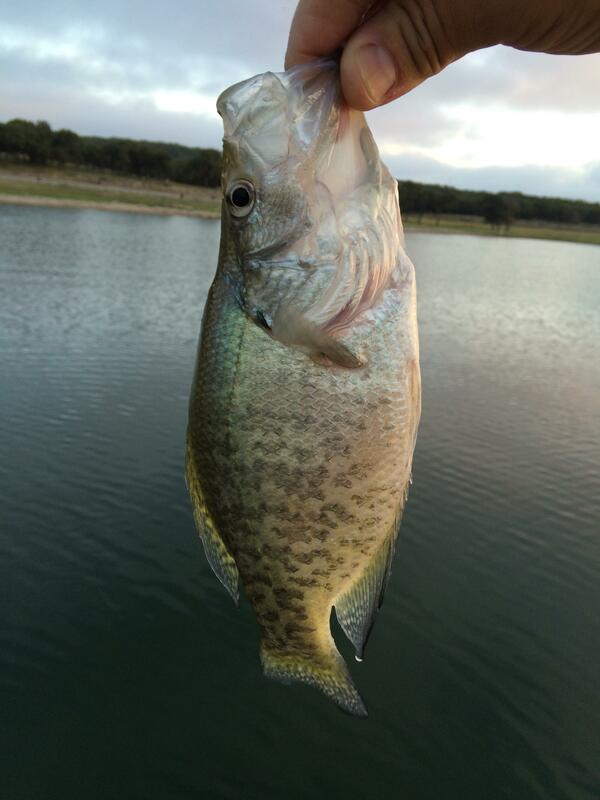 with natural colored jigs, Slab Bandits and Bobby Garland baby shads. 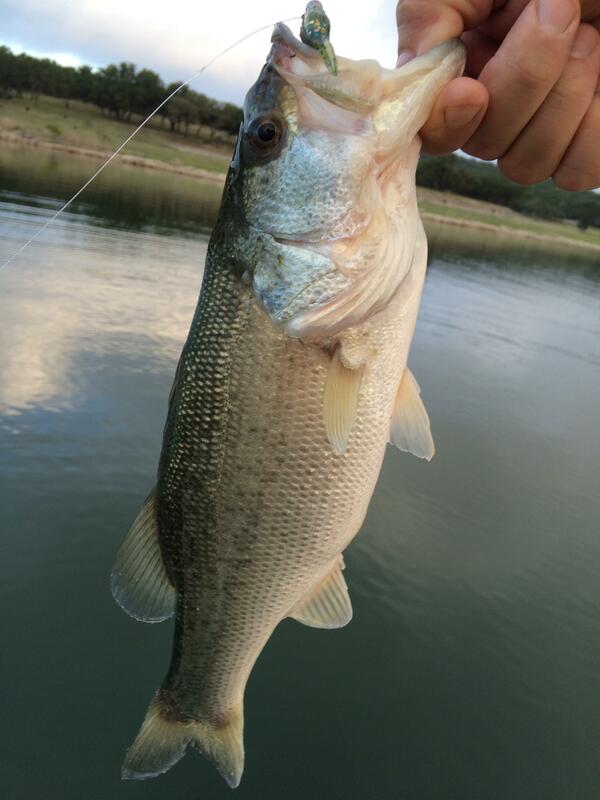 Loop knot on 8 & 15lb flouro leader tied onto 30 lb power pro. 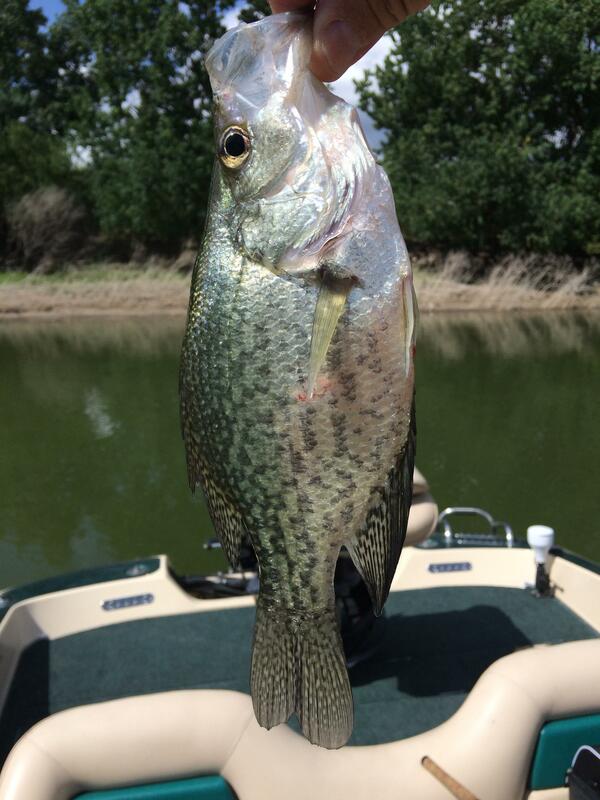 Went up on leader strength when I kept breaking off at the jig when snagged. 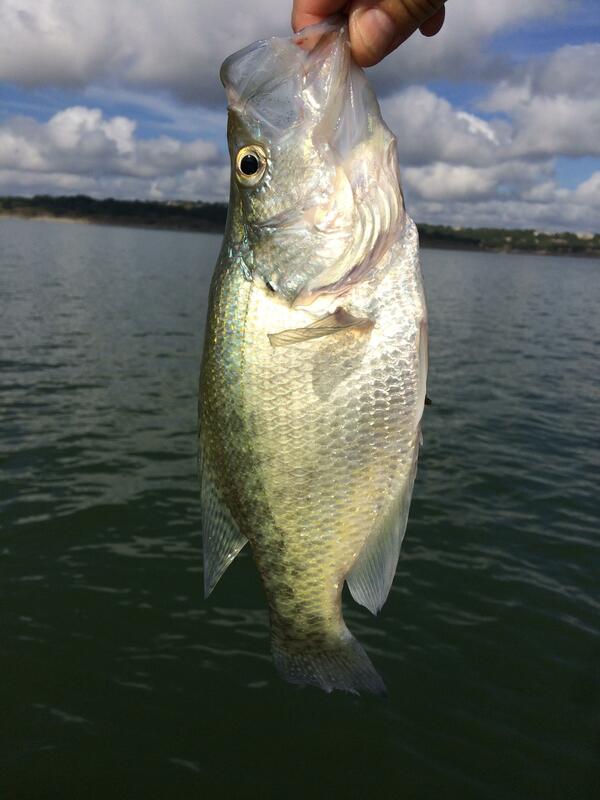 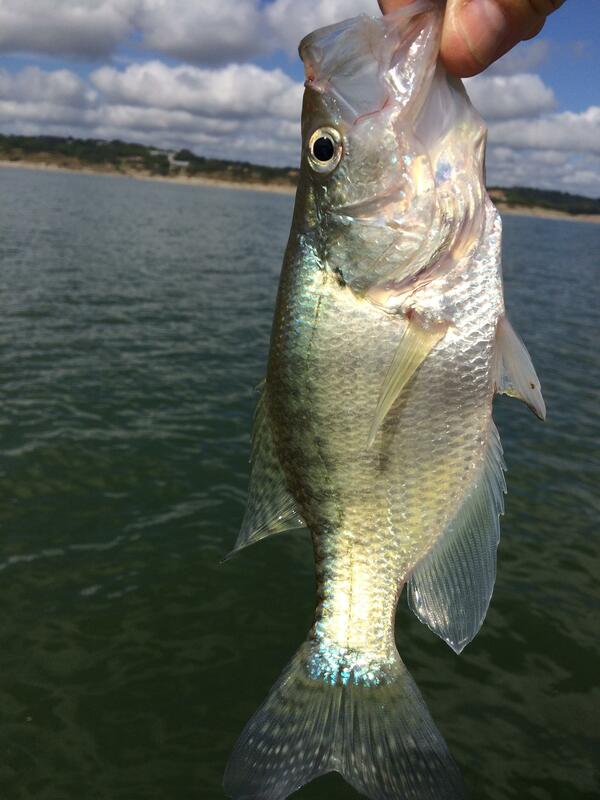 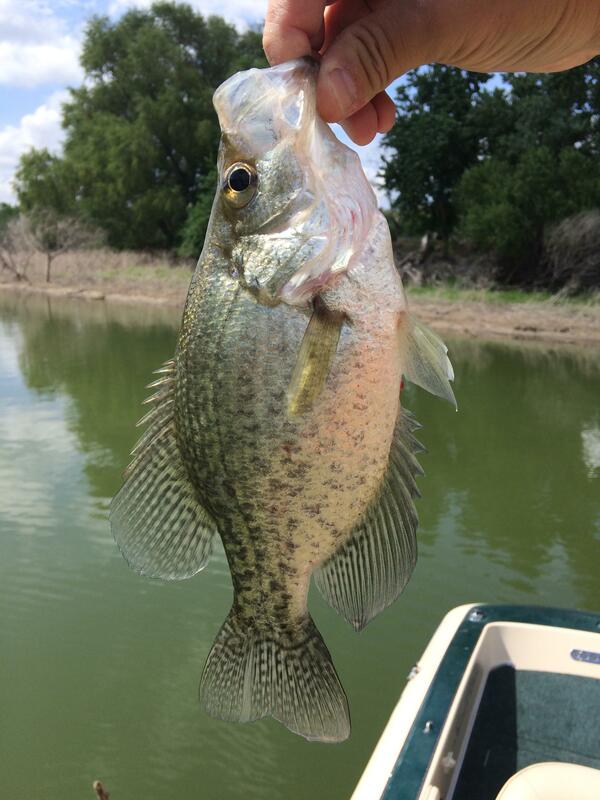 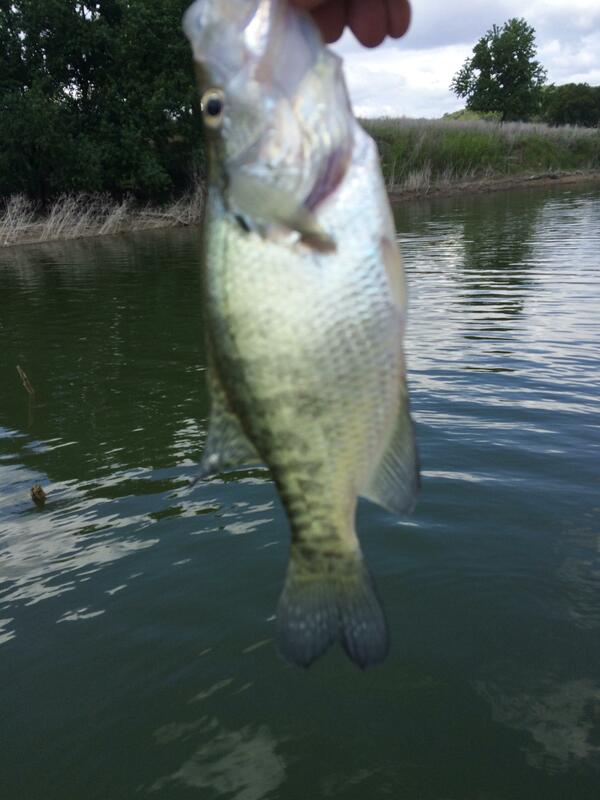 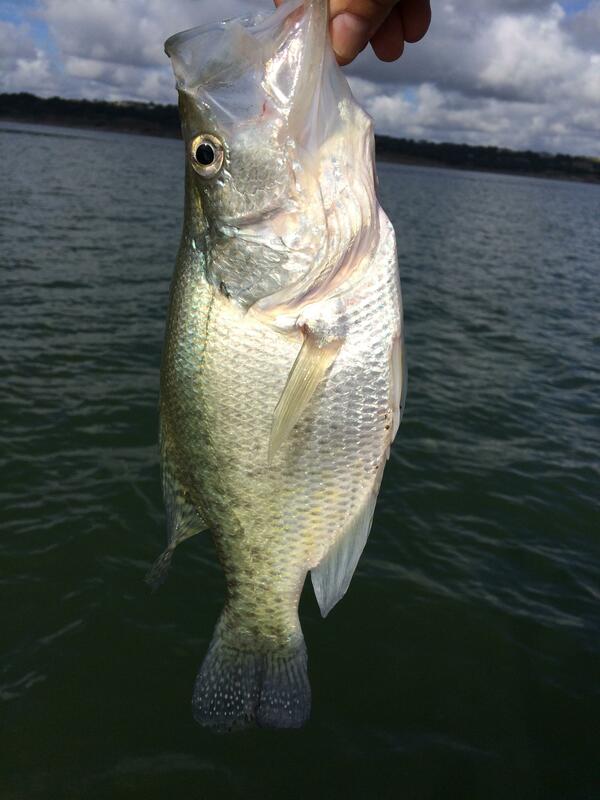 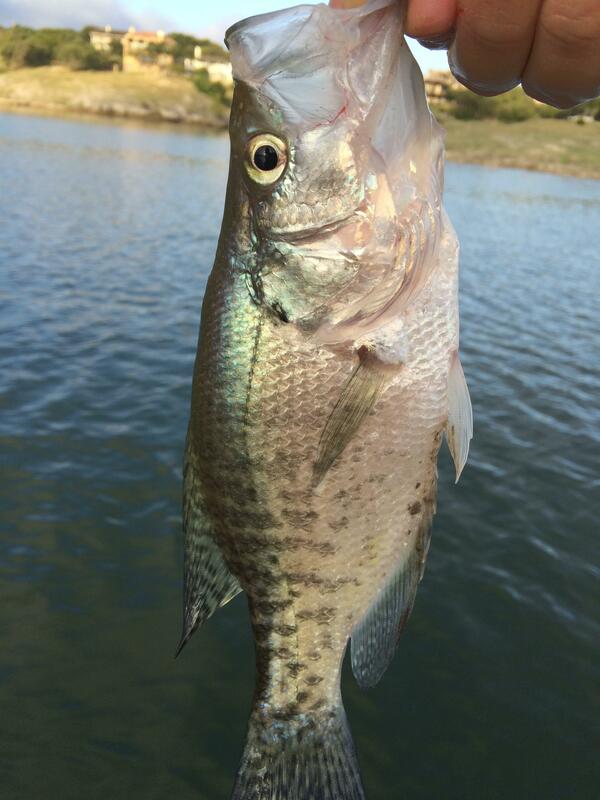 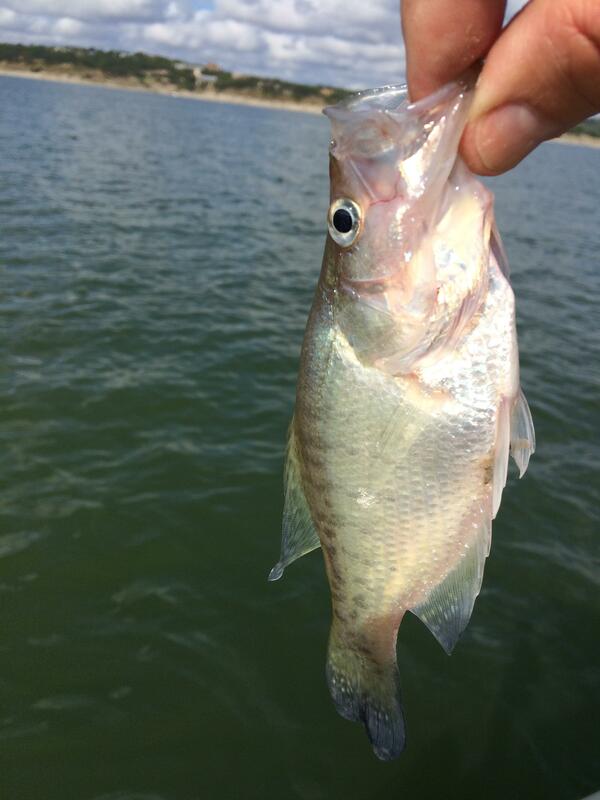 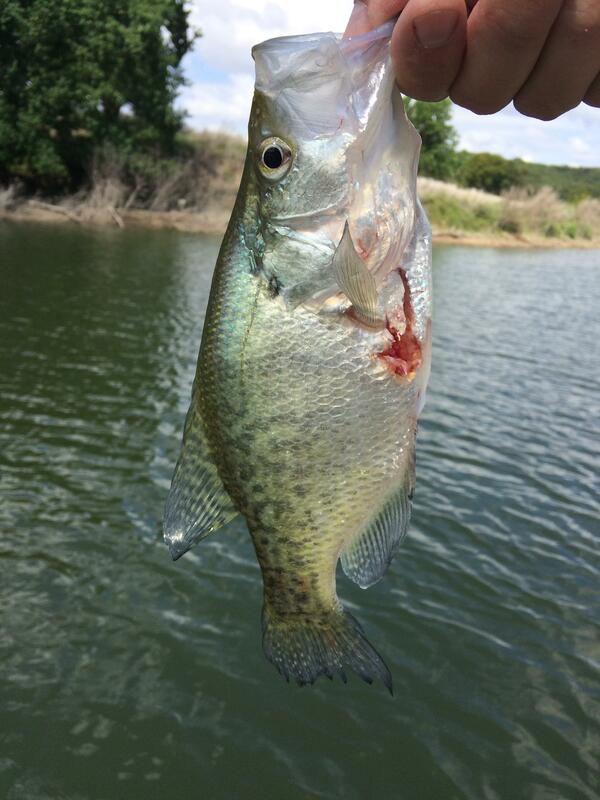 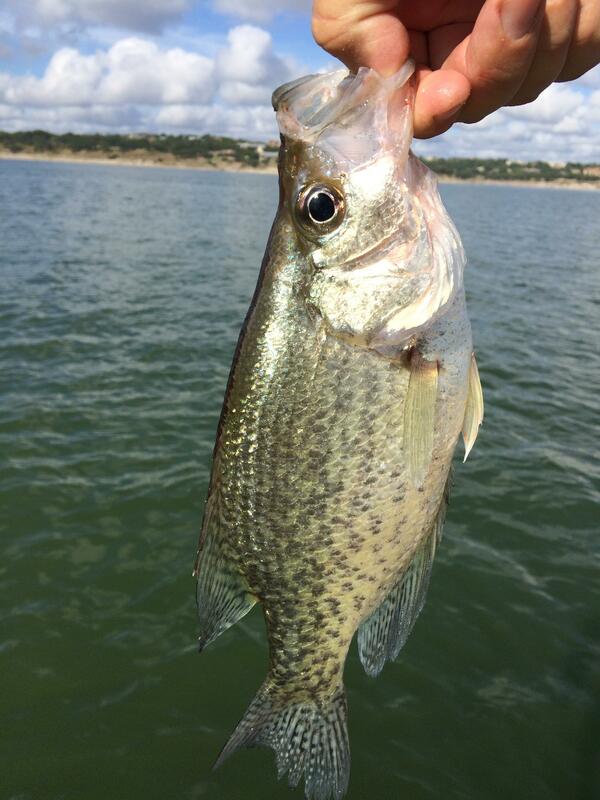 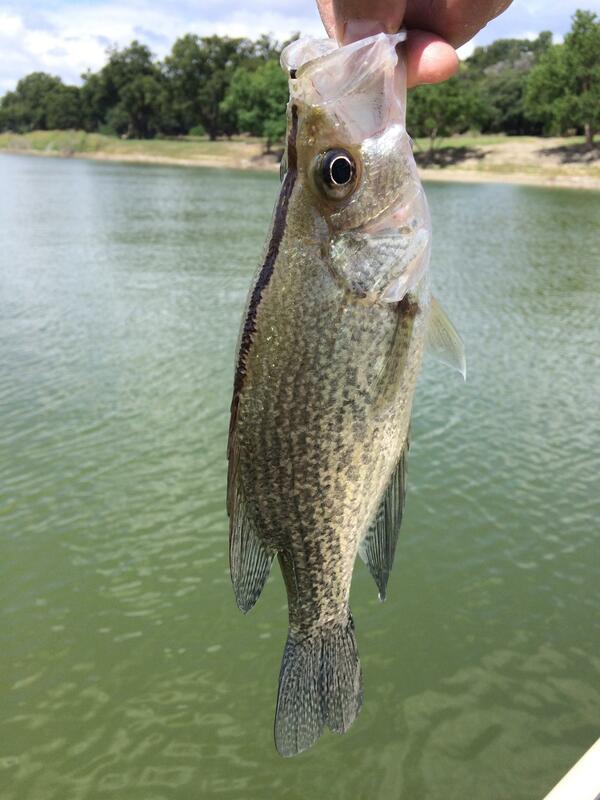 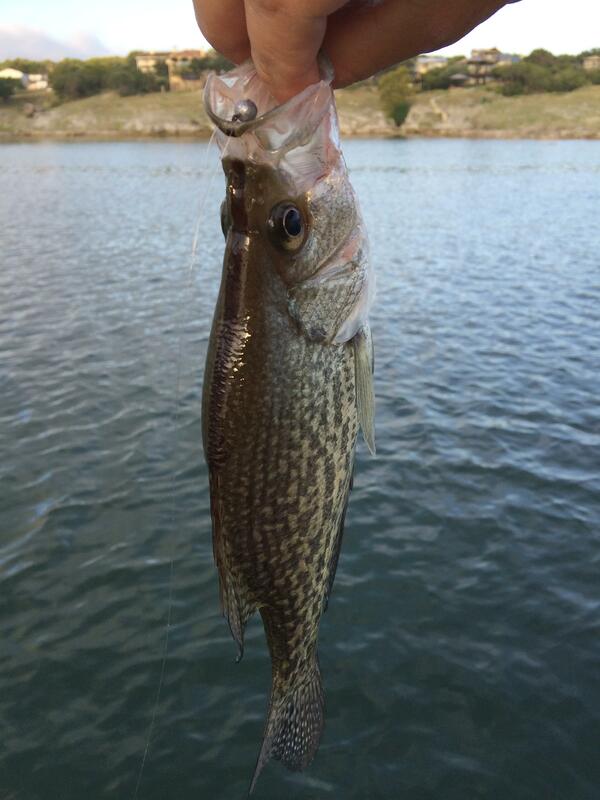 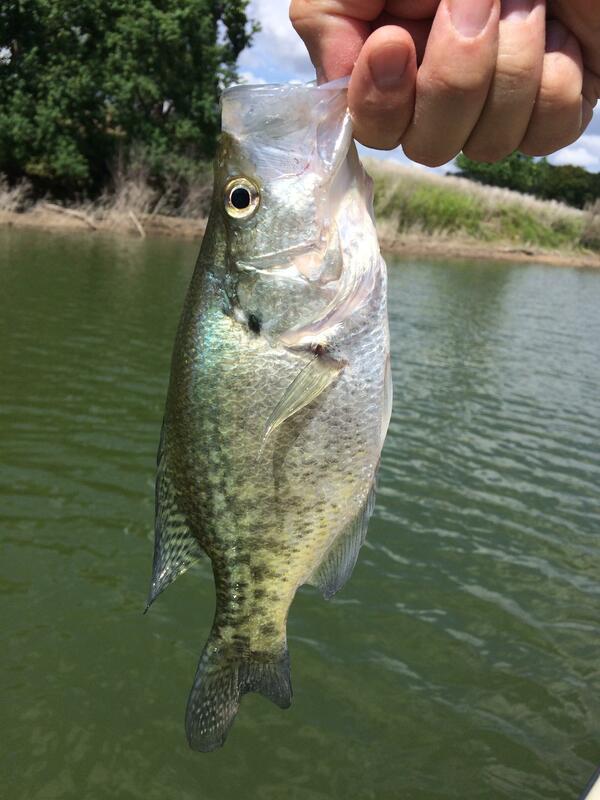 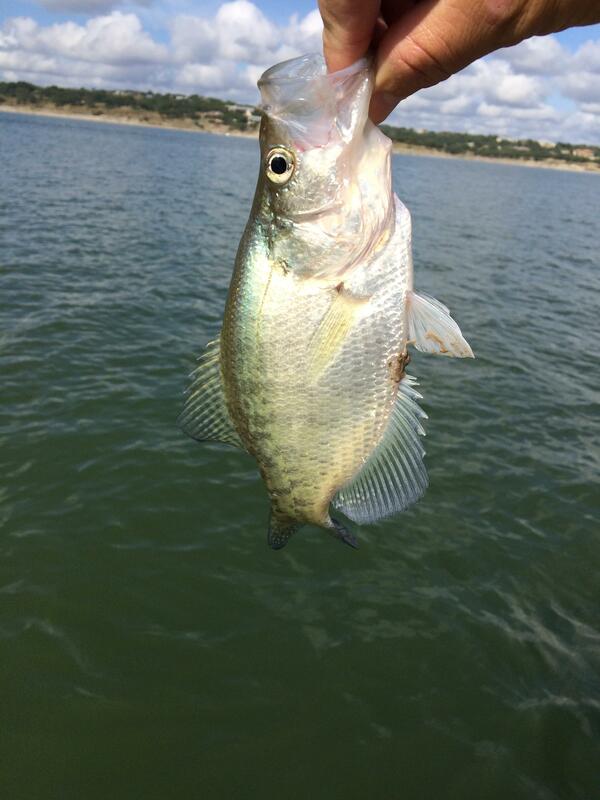 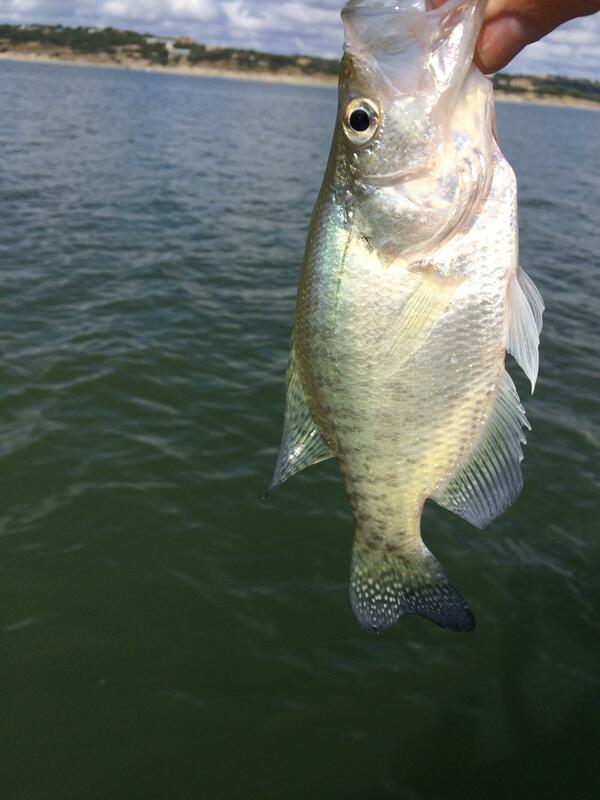 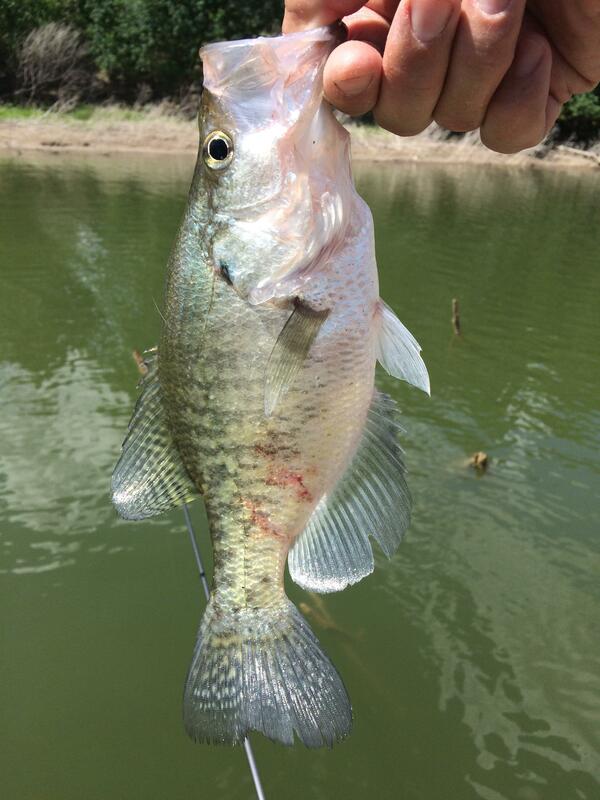 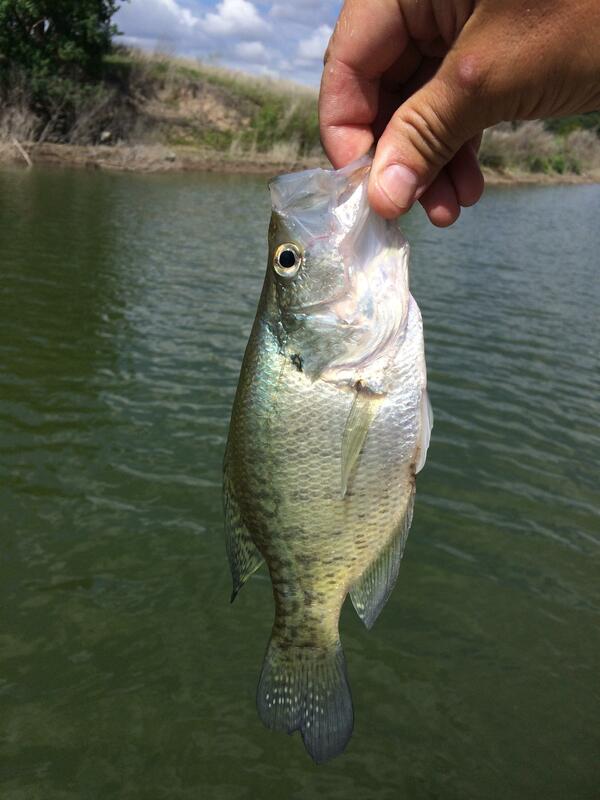 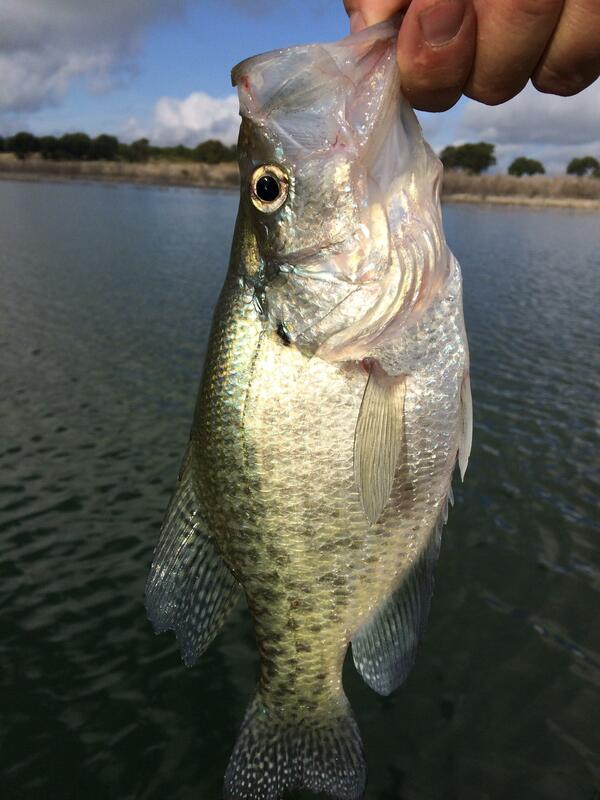 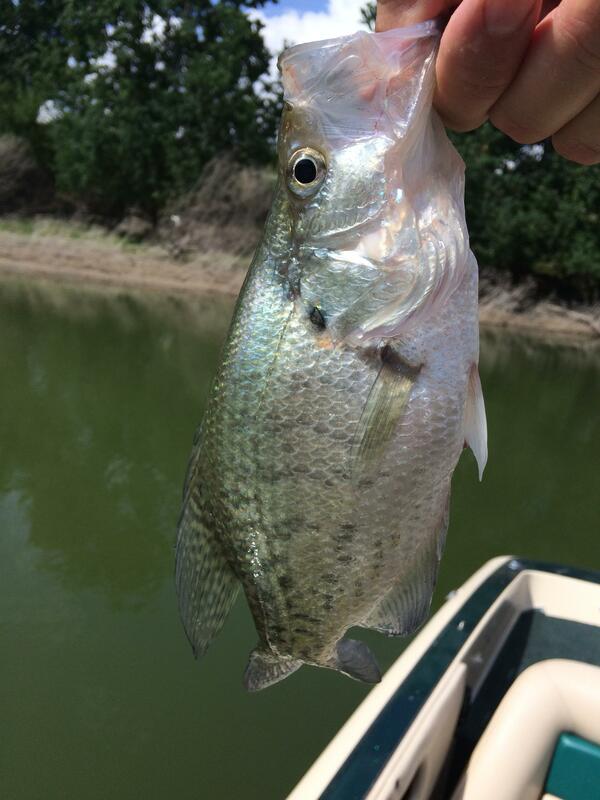 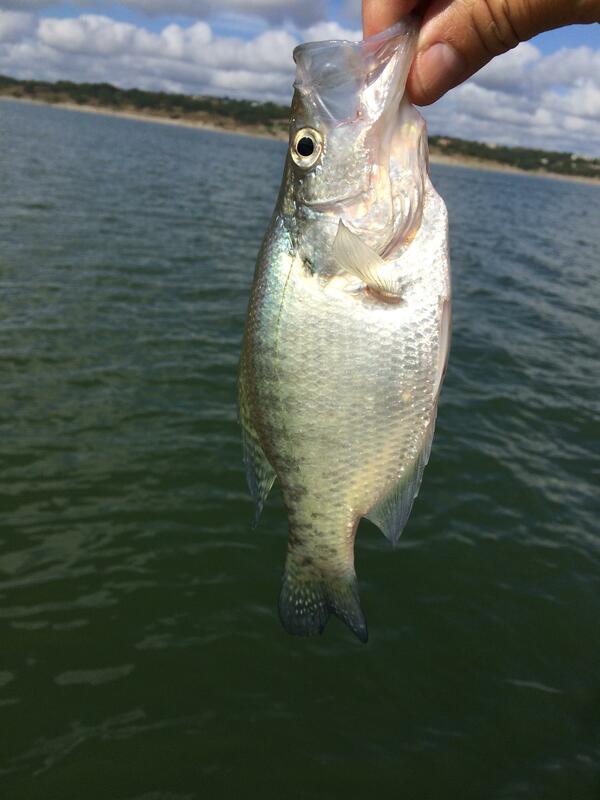 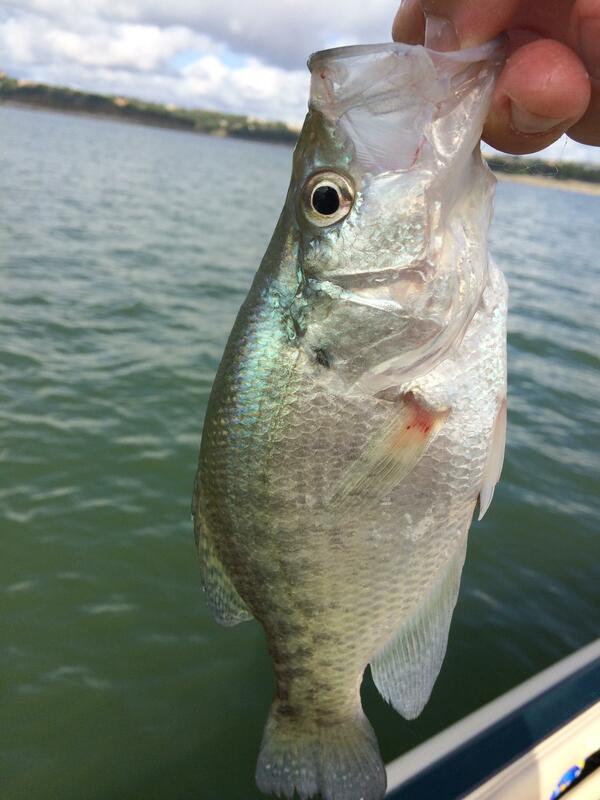 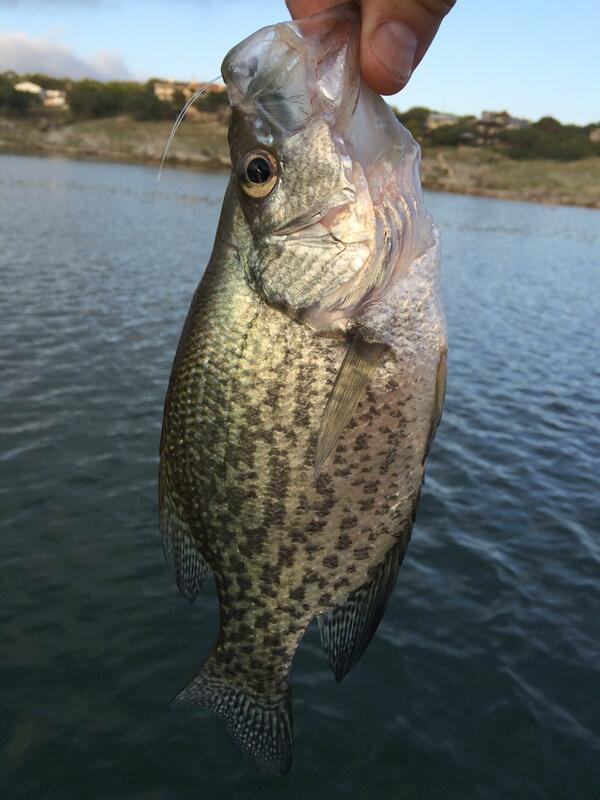 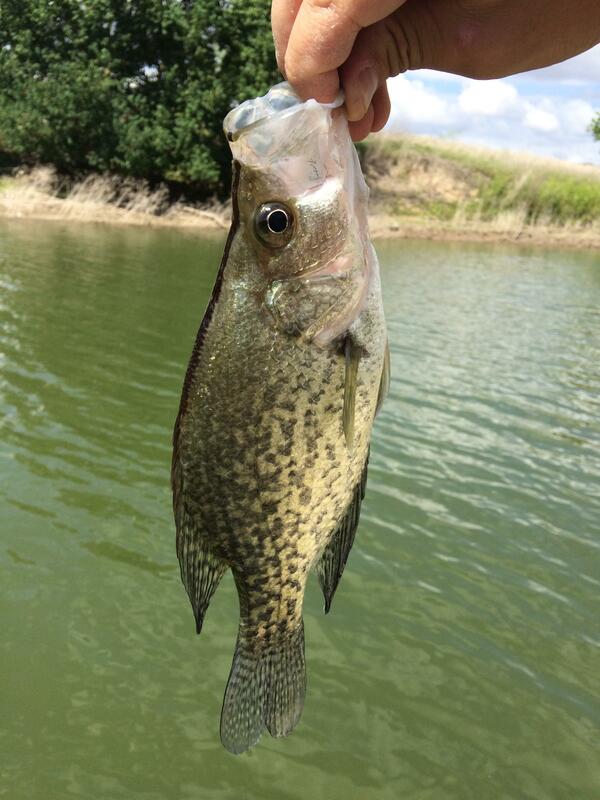 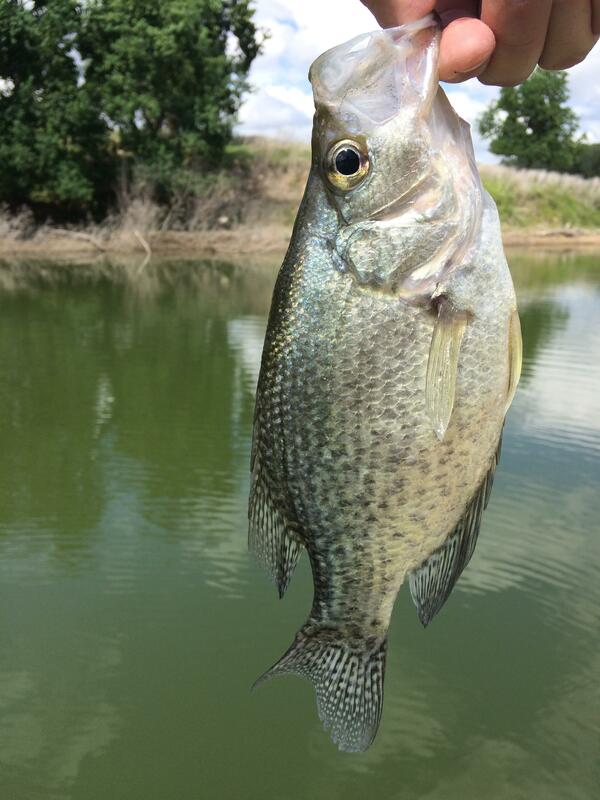 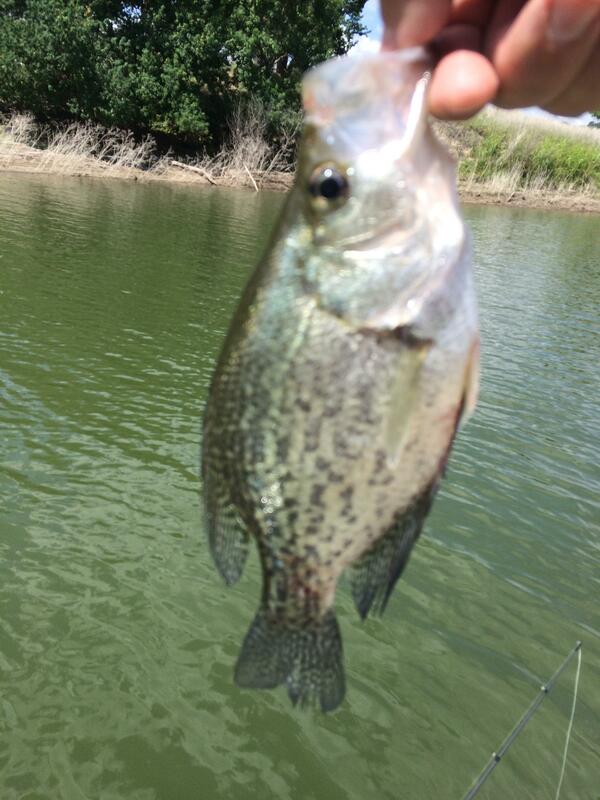 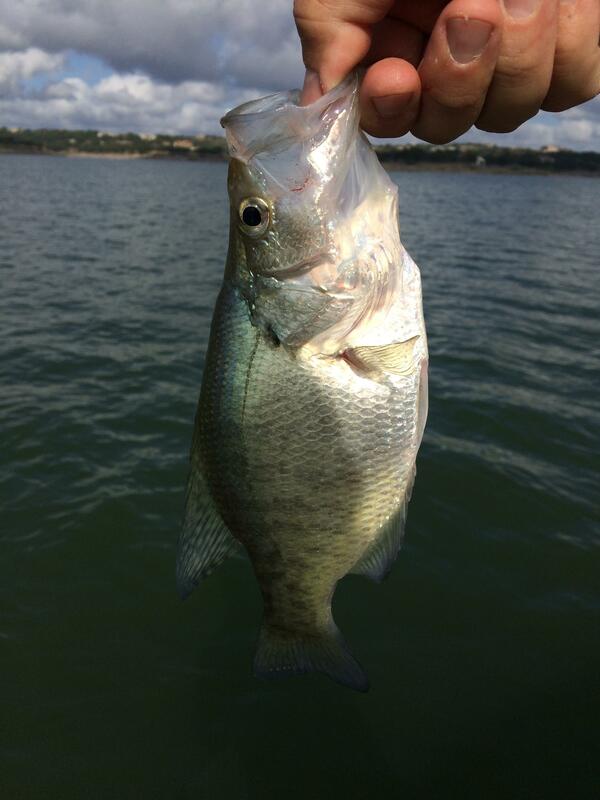 Great report, with details, pictures of graph and crappie caught. 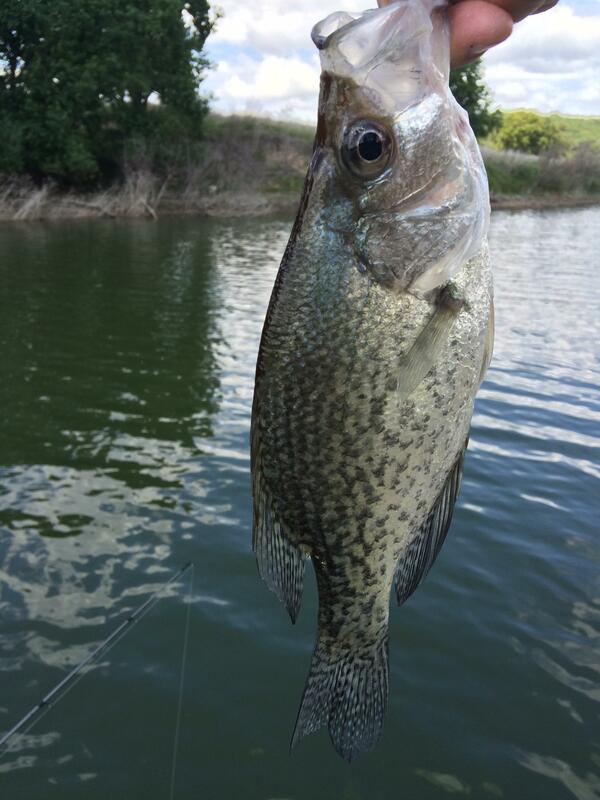 enjoyed reading and envied you the fun of catching all those crappie. 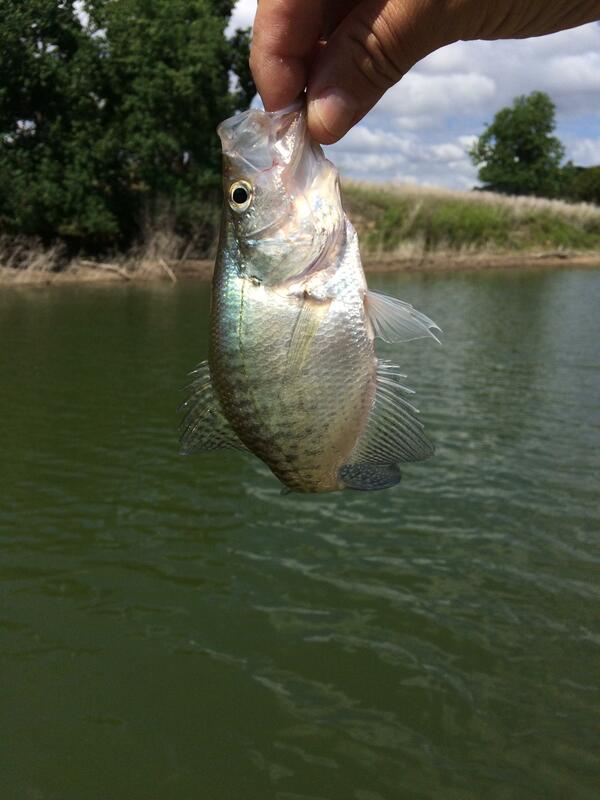 Good catch hcoe. 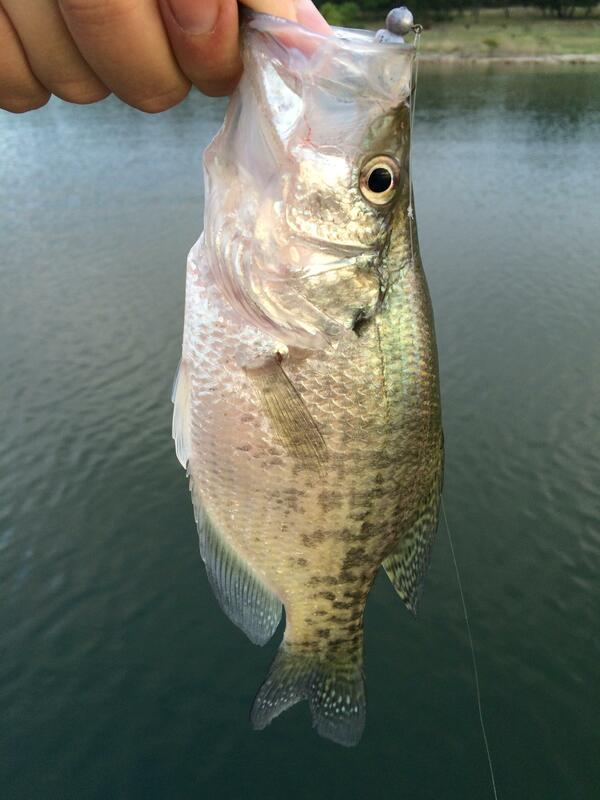 Like the screen shots too (love my touch screen). 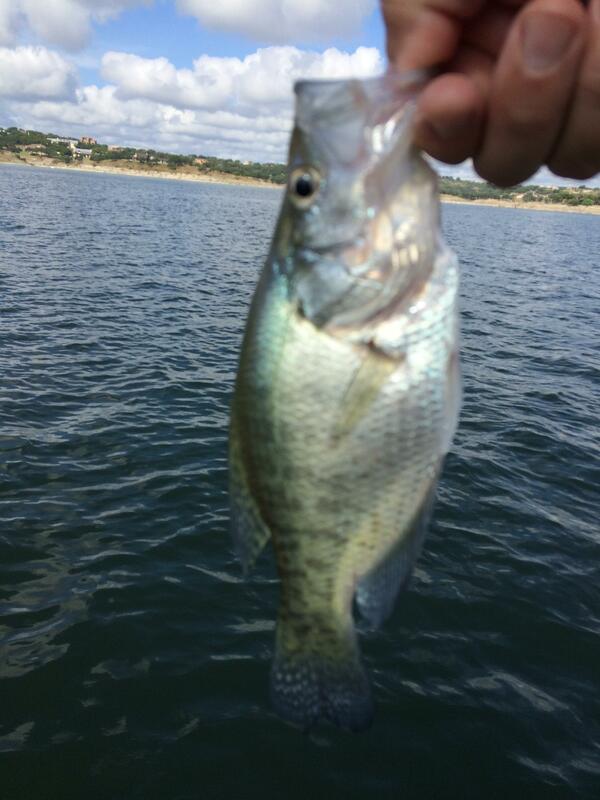 Bet when those specs find that boo pile you'll have a regular pig pen there.